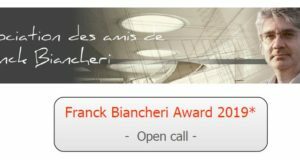 From July 1st to July 7th -2019, the local antenna AEGEE-Angers will organise in the frame of the Franck Biancheri Award a one-week event under the topic: “Being Franck Biancheri in 2019… looking at 2040. 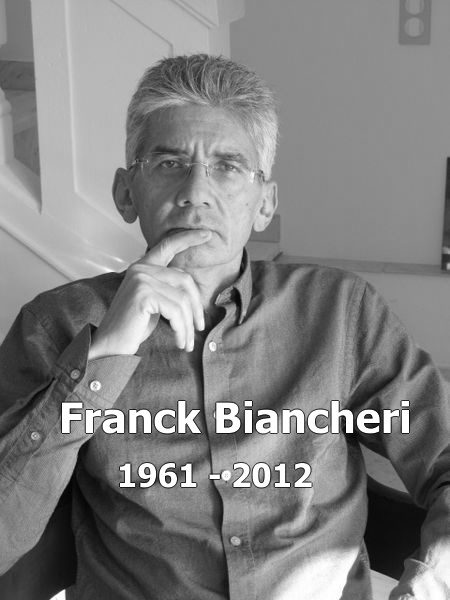 What 20-year-ahead project would Franck Biancheri lay down today?”. This event will take place in Angers, France. 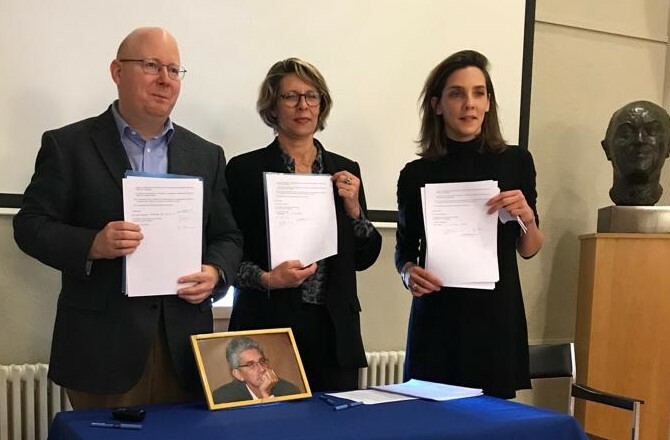 In the continuation of Franck Biancheri’s Europe2020 project (that became also an organisation -today LEAP2020), launched in Athens in 1998 (you can find his speech of Athens, May 1998, here) and layed down in his book “Vision Europe2020 – Reinventing Europe, 2005-2020“, we asked today’s European younger generations to take up -20 years later, this task to think about what Europe do they want in 20 years, especially after the coming European elections in May 2019. 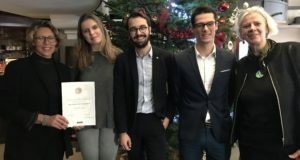 What Europe do we want in 2020, was also the main objective of Franck Biancheri’s reflections in the end of the 90′ driving him on the roads of Europe debating on the 14 proposals of his book Vision Europe2020, more than a year and in more than 100 European cities (Newropeans Democratic Marathon), working out the political anticipation method (he invented), and leading for two of his main works: the launch of Newropeans, as a citizens political movement with the congress “Newropeans 2000 – new Europe, new challenges, new generations” (organsied with the participation of AEGEE-Europe) and, the writing (& editing) of the Global Europe Anticipation Bulletin (GEAB, still edited today). The conference will gather about 150 students/young people from AEGEE-Europe and partners organisations. The Franck Biancheri network, LEAP2020 & AAFB are part of them. The “again” reminds that until the early 90s, Europe presented a convincing model for the world (with Erasmus, with regional integration, with democracy, with peace…)… and that it should be our aim to shine again. Programme of the event will be published soon.